Asus ZenFone 4 Max Plus (ZB570TL) is now receiving a new software update 14.02.1712.29 over the air. The latest software update comes with various fixes and improvements. The focus blur issue with the rear camera is now fixed with this update. Alongside that, improvements to Audio quality, performance, power consumption, animations, and audio recording are also included. Enhance 16M rear camera focusing blur issue. Enhance record quality, reduce noise. 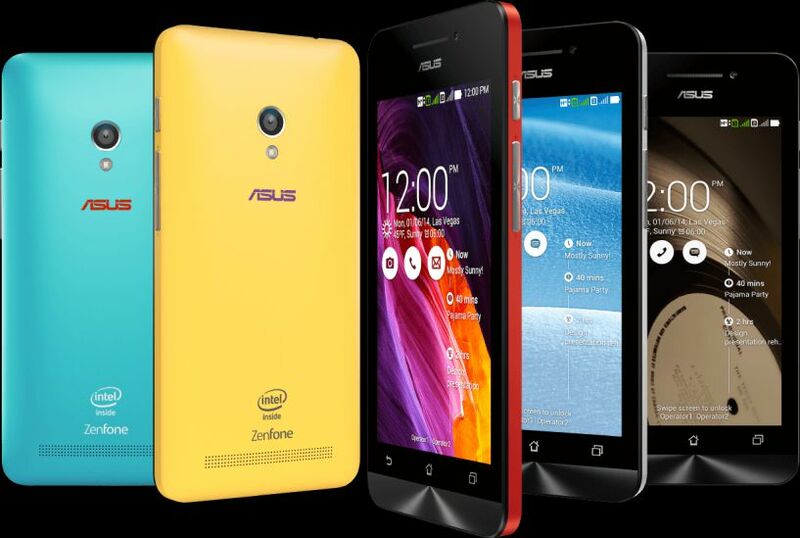 The new software update 14.02.1712.29 for Asus ZenFone 4 M1 will gradually release to everyone. You can also check manually for updates, go to Settings > About device > System update.